If you’re tired of having gaps in your smile, you could really benefit from dental implants. The dental implant procedure is a straightforward process that provides stunning replacement teeth in five simple steps. 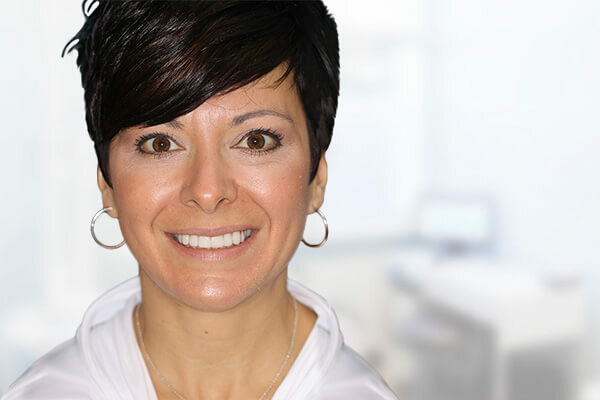 We encourage you to continue reading to learn more about the dental implant process used by Dr. Del Kovacevic at our office in Greensburg, PA. The first step towards your new replacement teeth is scheduling a consultation with Dr. Kovacevic at our practice in Greensburg. During this visit, the doctor will thoroughly examine your oral health, making sure that your jawbone and gums can provide the necessary support for healthy dental implants. 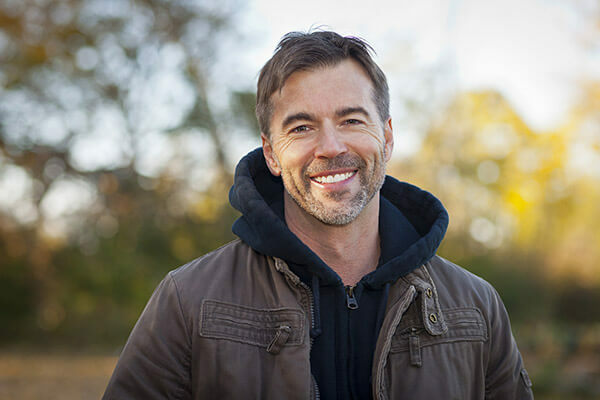 If he determines that you aren’t ready for implants, he might recommend that you undergo one or more supplemental procedures to prepare for the implant process. In some cases, patients who are good candidates for dental implants require a little extra help to get ready for the implant process. In these cases, supplemental procedures can be used to treat conditions such as jawbone deterioration or gum recession. Using procedures such as bone grafting and soft tissue augmentation, we can reverse the damage done by these conditions, allowing you to move forward with the dental implant process. As soon as the doctor determines that you’re ready, an implant fixture will be surgically attached to your jawbone in the gap where your missing tooth used to be. The area will then be sutured to begin the healing process. After your implant fixture is placed, it will require about three to six months for recovery. This is the most important phase of the dental implant process because it’s when osseointegration occurs. Osseointegration is the process that allows your jaw structure to fuse with your implant fixture. Successful fusion enables your jaw to control your implant fixture as if it were a natural tooth root. Once your body has become completely acclimated to the implant fixture, you’ll return to our office so Dr. Kovacevic can complete the process by attaching your implant abutment and restoration. For patients who are missing a single tooth, the replacement will be an individual porcelain crown. There are additional prosthetic options for patients who are missing more than one tooth. 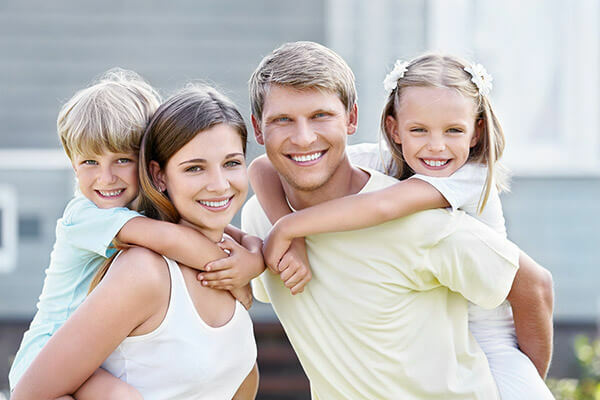 Your restoration will be accurately milled based on our digital impression of your smile. This allows us to match the color, shape, size, and texture of your natural teeth. No matter which type of restoration is used, you can rest assured it will be custom-made to meet your specific needs. Using dental implants, we can restore your smile with high-quality replacement teeth that look and feel natural. If you’re interested in learning more about the dental implant process, we encourage you to contact our office in Greensburg and schedule a no-obligation consultation with Dr. Del Kovacevic. We look forward to meeting you.